With over 12 outlets in the city, the brand has always had a strong presence for Chicken lovers in Pune or in the country for that matter. There have been constant debates about Vegetarian and Non-Vegetarian and other places being the same but these guys make sure everything used in the respective kitchen is well segregated. The service is quick and the ambience is fun and quirky, a lot of reds shining through wherever you look. The menu is quite literally loaded with a variety of chicken cooked in different ways and has various kinds of marinations. 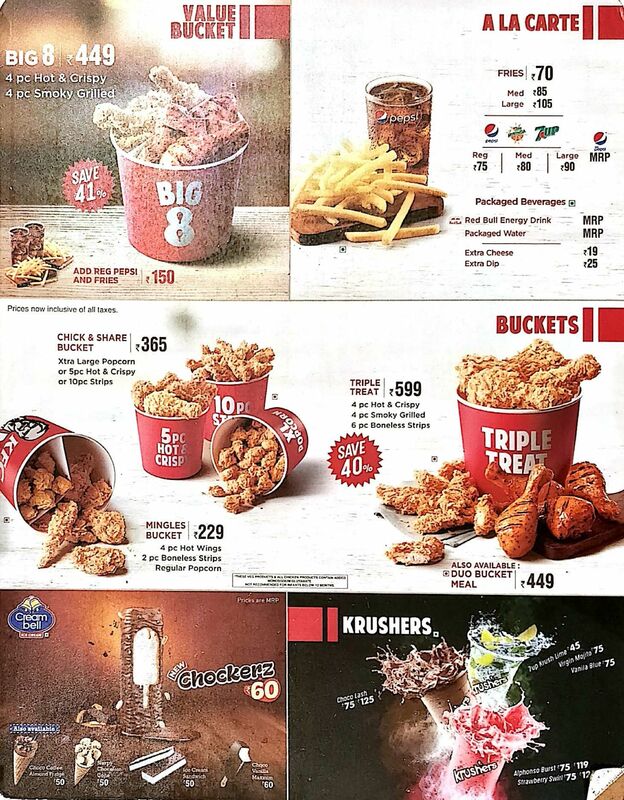 The snacking range includes ‘Popcorn Chicken’ and ‘Chicken Strips’ along with the newly added ‘Loaded Popcorn Chicken and Fries’ these include cheese sauce and spicy mayo on top. The portion sizes are quite great and you can choose from small, regular and large sizes which can generally be shared between 2, 3 and 4 people respectively. The other rather heavy range includes the ‘Smoky Grilled’, ‘Hot and Crispy’ chicken wings, the earlier ones are spicy and they have a proper smoky flavour to them. The latter ones are very much like Popcorn chicken, only that they are with the bone so maybe a little more succulent and juicy. The other options include the same chicken that is boneless and stuffed between buns and they are the Burgers. They are all loaded with some tomatoes, lettuce and mayonnaise. We’re Indians and looking at that, they also have a choice of the same chicken going onto the top of Rice that is made with these secret in-house masalas, very much on the lines of a Tava Pulav. It can be topped with Popcorn Chicken, Boneless Chicken Strips or Crispy Chicken. 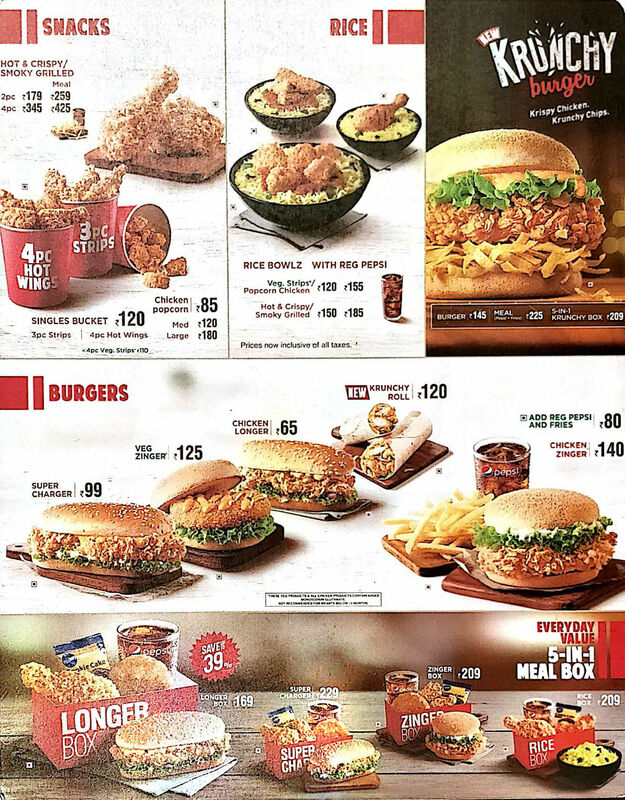 KFC is one fast food chain that seldom disappoints you. Somehow, I have been here numerous times but haven't got bored yet. Their Paneer Zinger burger remains my all-time favorite. For the non-veg lovers, it is practically heaven. Do try their chicken bucket as well as the Chicken Zinger. The only issue that I face is their slow service. Spacious and Clean Place. To place the order is big task. Staffs are friendly but most of them inexperienced. Not up to international mark. Delicious fried chicken here. Very good taste. Combos are very good. 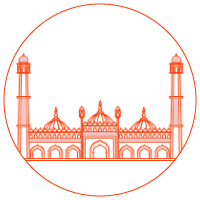 You can access some coupon from FreeCharge.